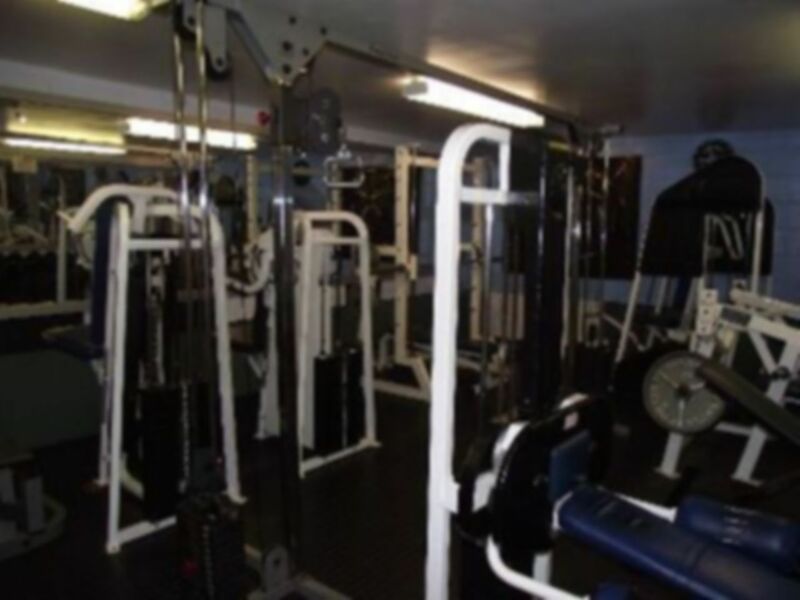 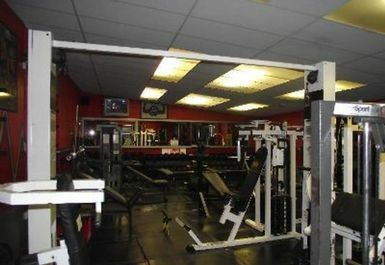 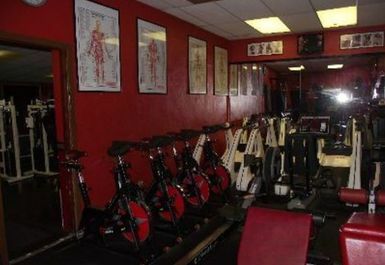 Fitness Factory is a male based gym based in Ellesmere Port. 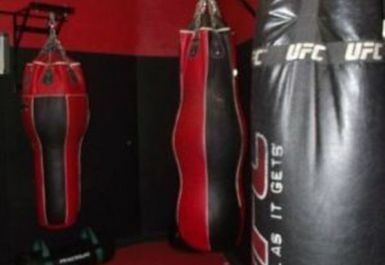 It provides an excellent training environment that includes a vast range of resistance/cardiovascular machines, free weights and a superb MMA boxing suite. 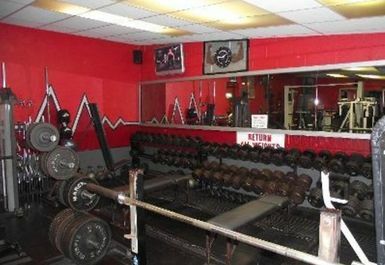 Fitness Factory offers a platform to really put you through your paces and the range of muscle building equipment is perfect for toning or increasing your body muscles. 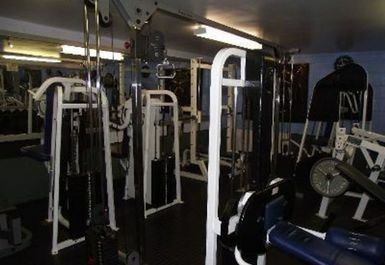 Male changing rooms and showers are also provided and are kept to a high standard. 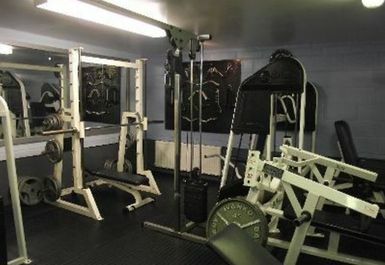 Valuables are locked away in a secure room.